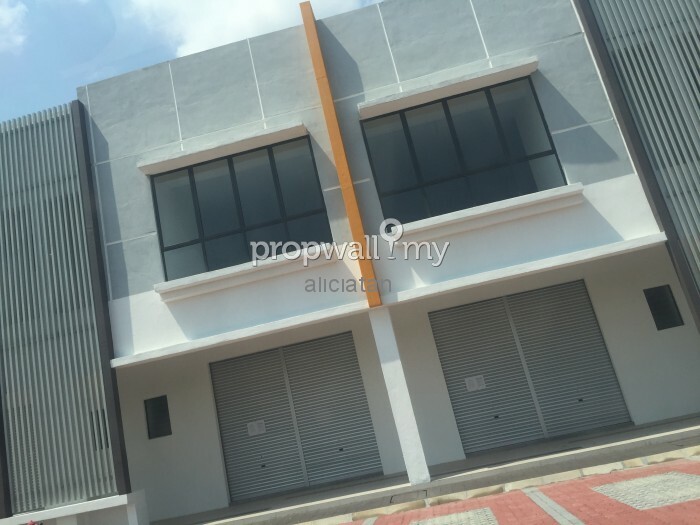 BSP Village SHOP LOT for RENT Located at Bandar Saujana Putra Selangor. 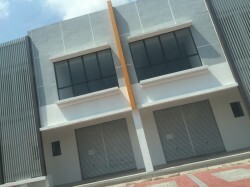 * Located in the heart of Bandar Saujana Putra (BSP). 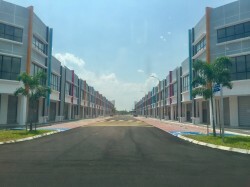 shopping mall, retails & serviced residence . * Maximum street frontage and visibility. 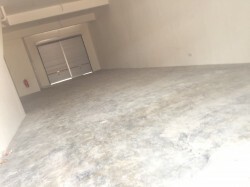 increase patronage to the shop. 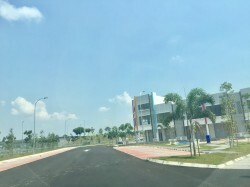 Tropicana Aman & Eco World. 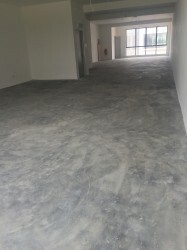 Disclaimer: To protect owner or tenants privacy, the photos shown may not be the actual unit, its for illustration purpose only. Appreciate your understanding and viewing appointment on actual unit is always welcome! 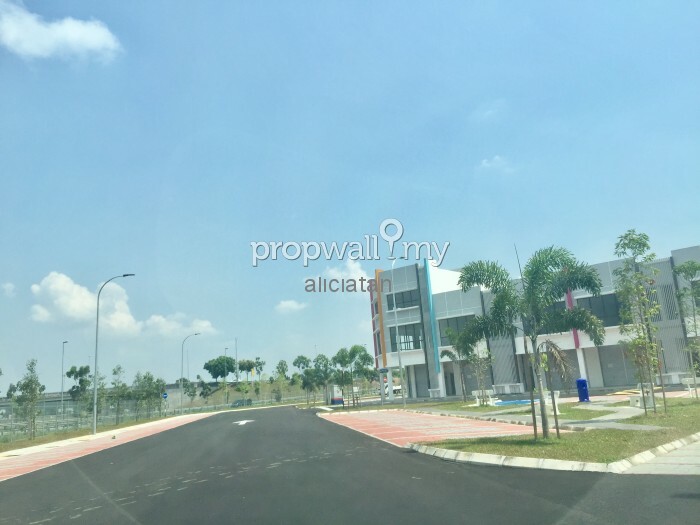 Hi Alicia Tan, I saw your listing on Propwall. I am interested in your property in BSP Village @ OneBSP, Bandar Saujana Putra.